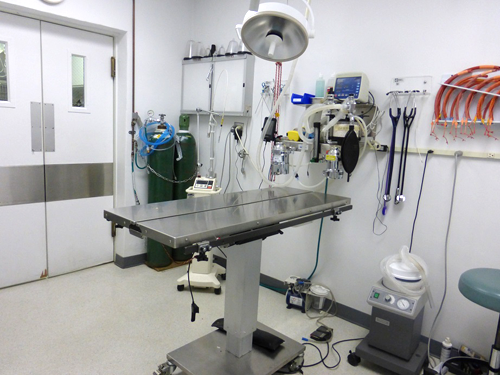 is to be the preferred and leading veterinary hospital in the Silicon Valley, by providing state-of-the-art veterinary medicine, individualized patient care, friendly customer service, and a great workplace for our team! 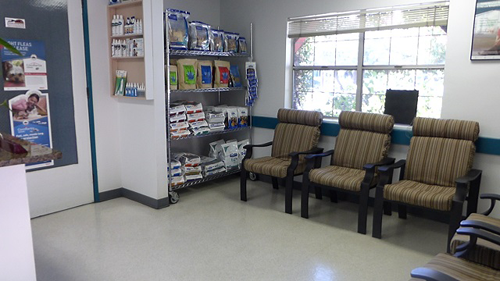 Cupertino Animal Hospital is proud to serve the Cupertino, CA area for everything pet-related. 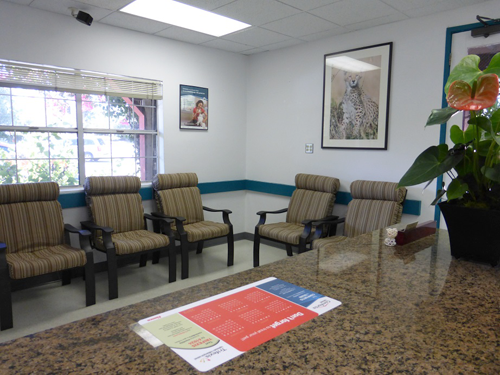 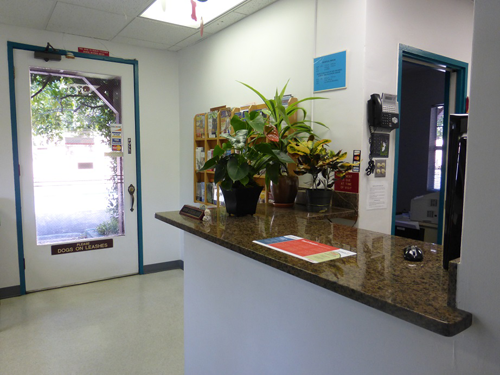 Our veterinary clinic and animal hospital is run by Munir Kureshi, who is a licensed, experienced Cupertino veterinarian. 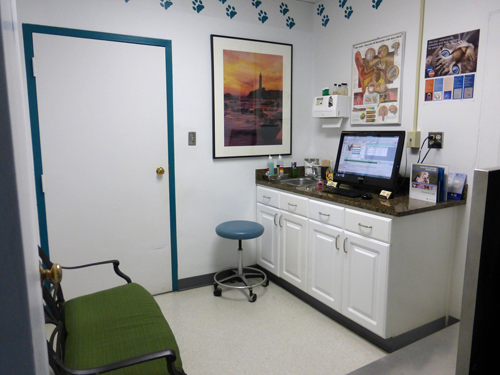 Our team is committed to educating our clients in how to keep your pets healthy year round, with good nutrition and exercise. 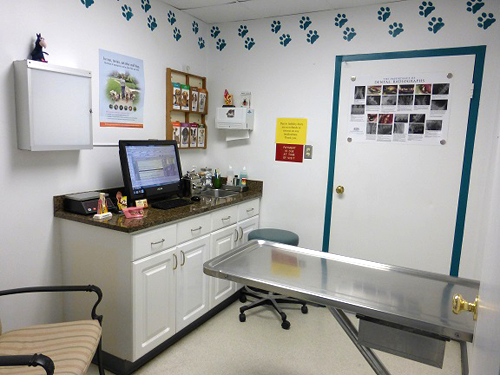 Cupertino Animal Hospital stays on top of the latest advances in veterinarian technology and above all, remembers that all animals and pets need to be treated with loving care in every check-up, procedure, or surgery.